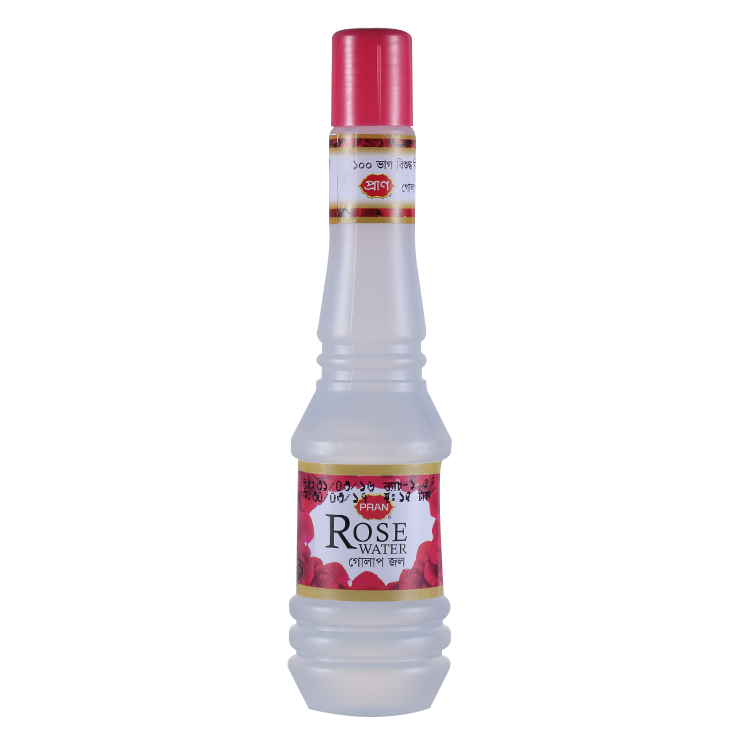 Rose Water is a flavoured water made by steeping rose petals in water. It is the hydrosol portion of the distillate of rose petals. Its several uses include cooking and skin care.